We beat internet prices. Contact us for best pricing. omes Standard with Viking ViKore American Performance Shaft with advanced low deflection and enhanced feel from low vibration. 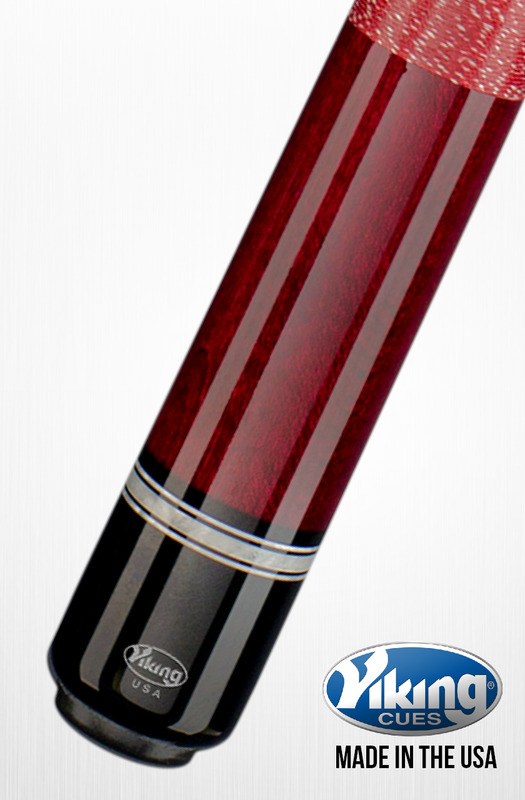 A261 Through A275 Viking Cues are available in multiple stain colors and are adorned with white pearl rings. Completing the cue is a linen wrap. Viking manufacture 99% of the parts used in there cues and guarantee Vikings are 100% American made.